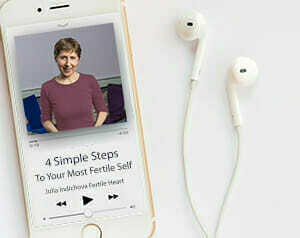 An email with links to the Fatherhood Preferred Audio and the What to Expect Ebook should be making itself into your inbox at this very moment. If you don’t get it within an hour, be sure to check your spam folder. If it’s not hiding there, email us at info@fertileheart.com and we’ll get you hooked up.